For as long as I can remember, Tim and I have wanted to do the Kentucky Bourbon Trail. And since we moved to Tennessee, it is something we could certainly do for a weekend trip! 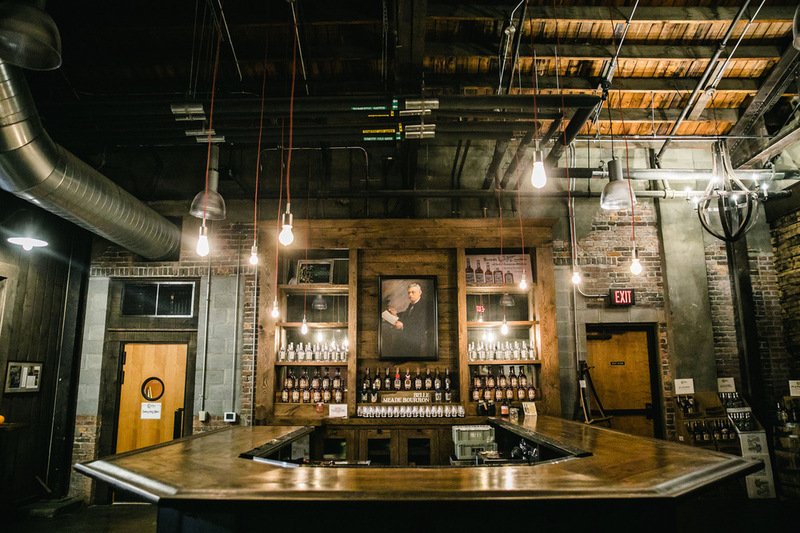 But in Tennessee whiskey and moonshine are king, so naturally there is a whole list of distilleries to check out. 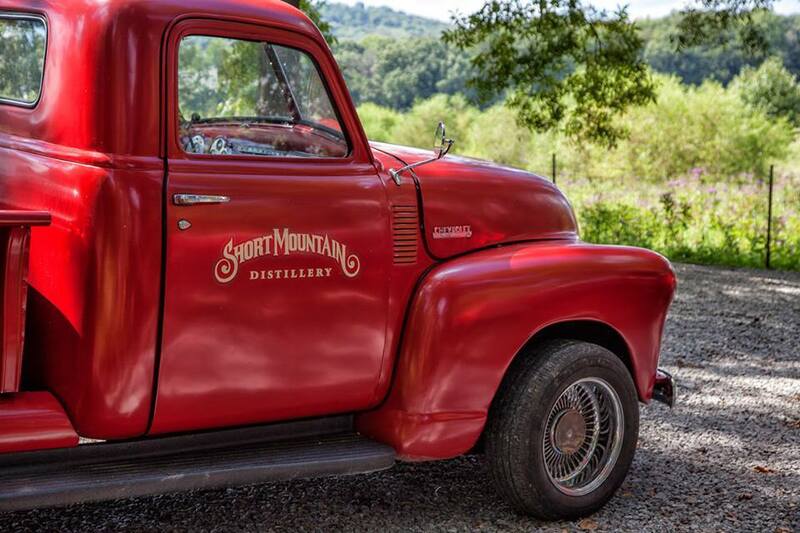 Living in Sevier County, we have a handful of distilleries a stones throw away from each other. So we’ve gotten a few stamps in our Tennessee Whiskey Trail Passport. 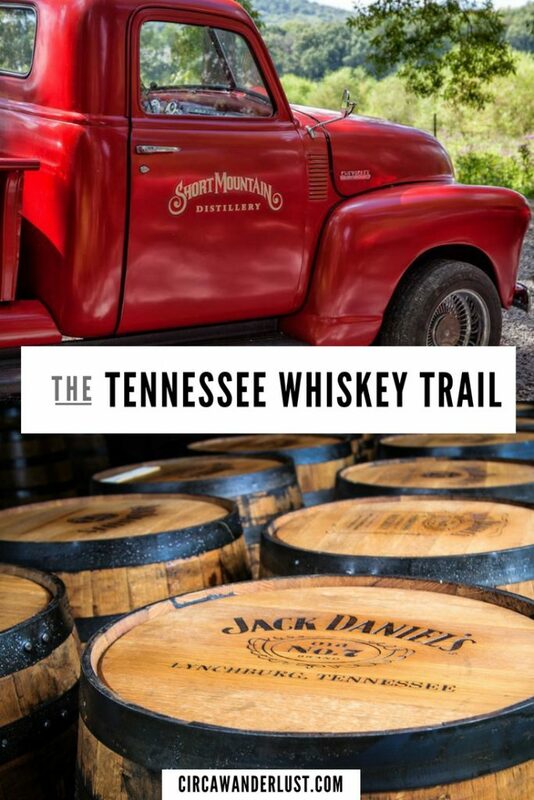 The Tennessee Whiskey Trail was launched June 19, 2017 and is filled with history, believe it or not! 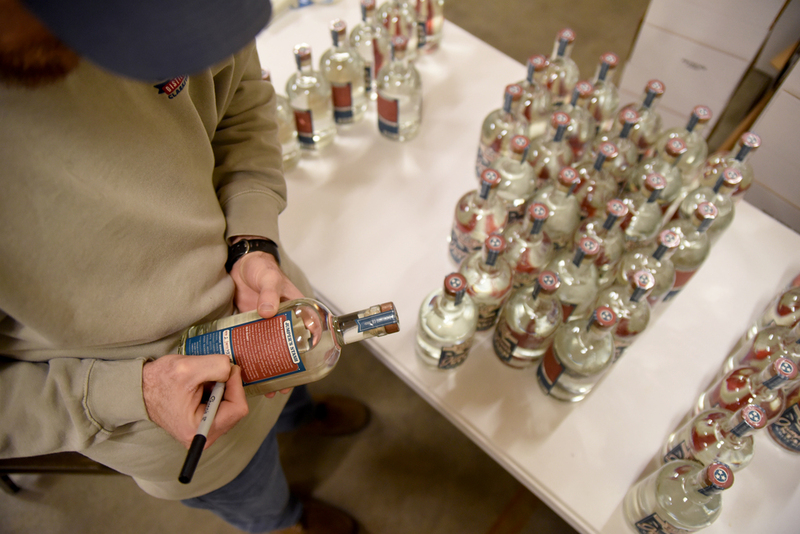 Generations of moonshiners turned NASCAR drivers have passed down their recipes and secrets which gave way to some of the most well known spirit brands in world. 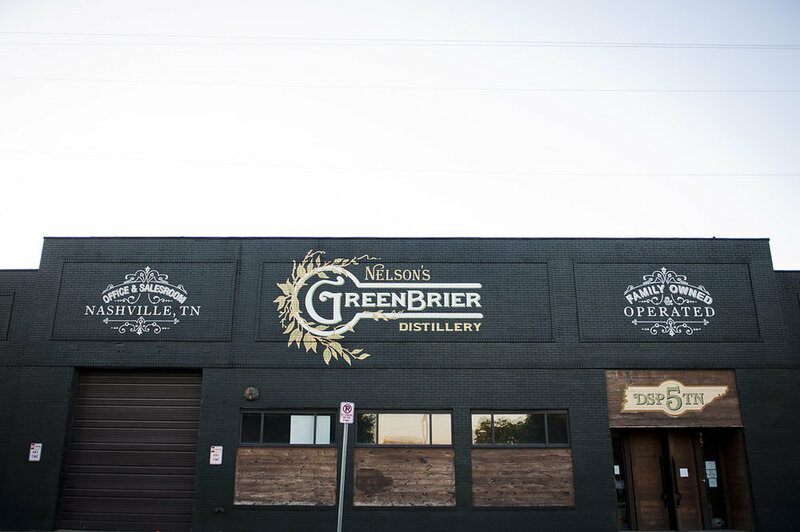 On the Tennessee Whiskey Trail you come face to face with the craft secrets and local culture while you meet iconic distillers and taste what makes Tennessee’s Whiskey Trail so special. 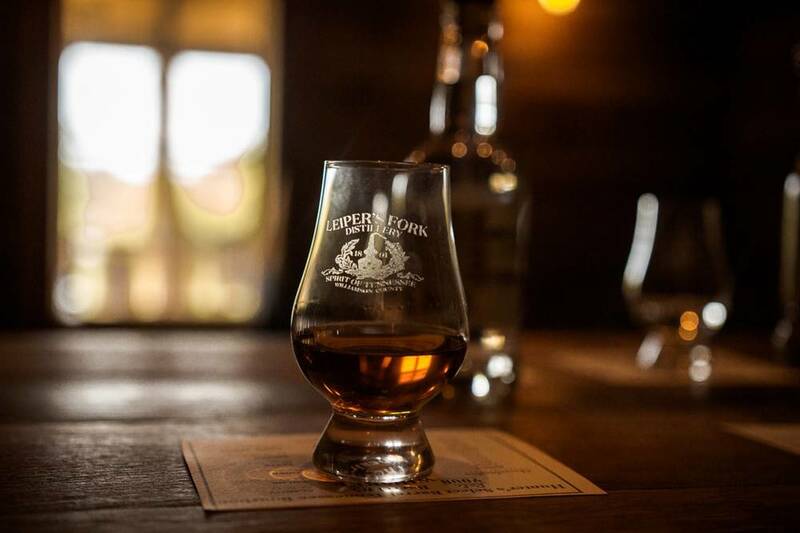 When it comes to the Whiskey Trail, the state is divided into 3 sections: West, Middle, and East. 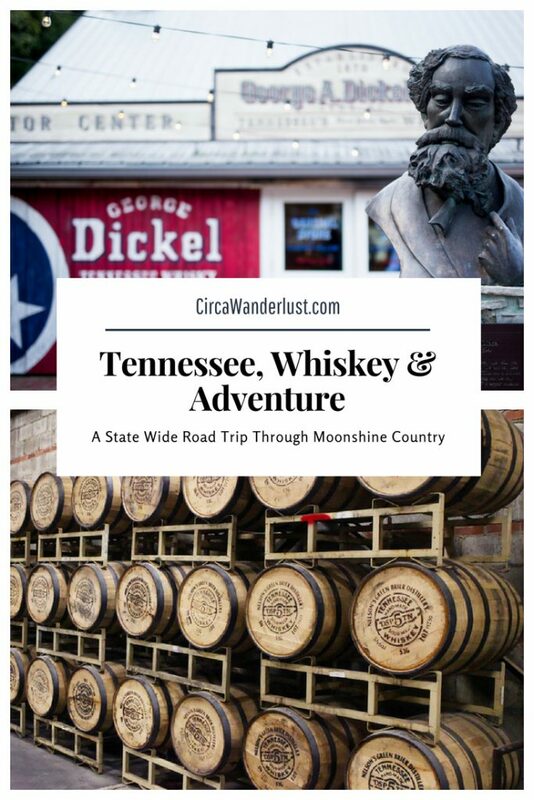 Each region features distilleries where you can go on behind the scenes tours and enjoy whiskey tastings as you enjoy the open roads that lead you through small towns along the way. 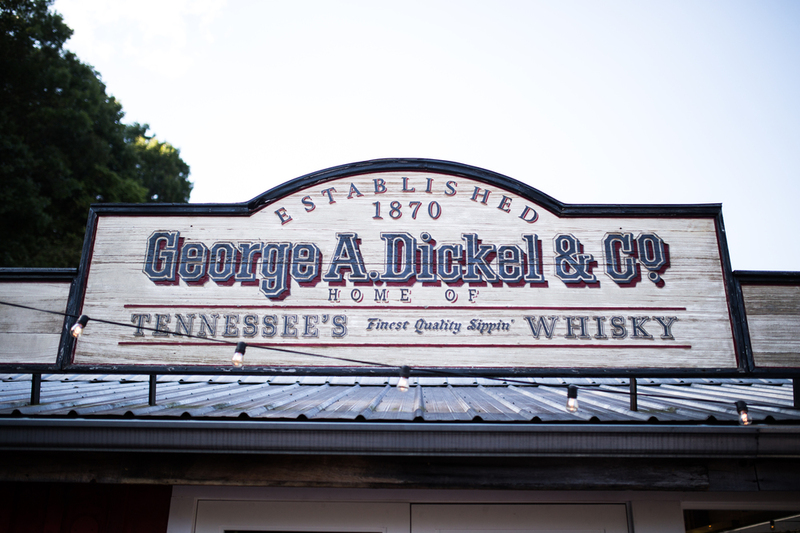 George A. Dickel was an established Nashville merchant when he entered the whisky business. 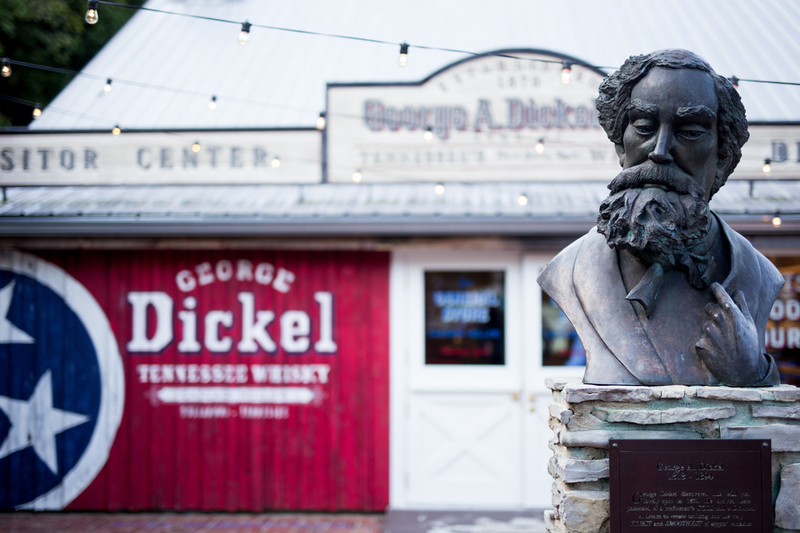 Dickel grew his reputation for selling the smoothest, most mellow spirits in the region. George Dickel preferred whisky made in the winter months more than summer months because he felt it made the whisky taste smoother, so the company began advertising their Tennessee Whisky as “Mellow as Moonlight.” This is why their whisky is chilled before undergoing the charcoal-mellow filtration known as the Lincoln County Process. 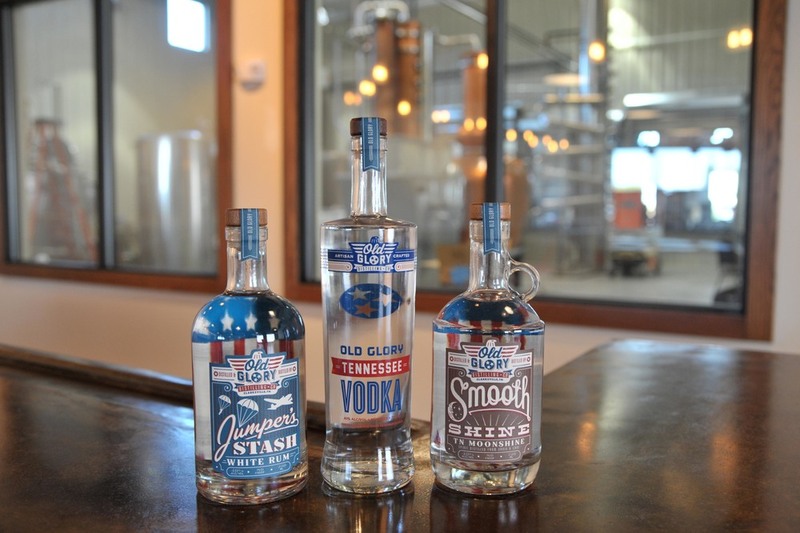 This extra step smooths out the flavor and they are still the only Tennessee distillery to do it. 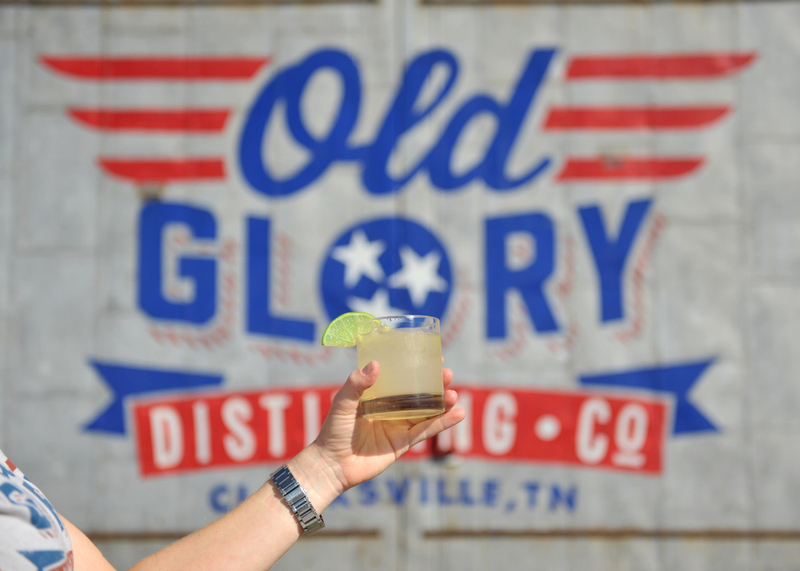 At it’s high-point in the late 1800’s the distillery was selling over 380,000 gallons of whiskey annually, making it the largest producer of Tennessee Whiskey in the world. More than a century after closing due to the Prohibition, the family’s world famous recipes have been brought back by the great, great, great grandsons of the distillery’s founder. With prized family recipes more than 100 years old, this is a distillery you do not want to miss! 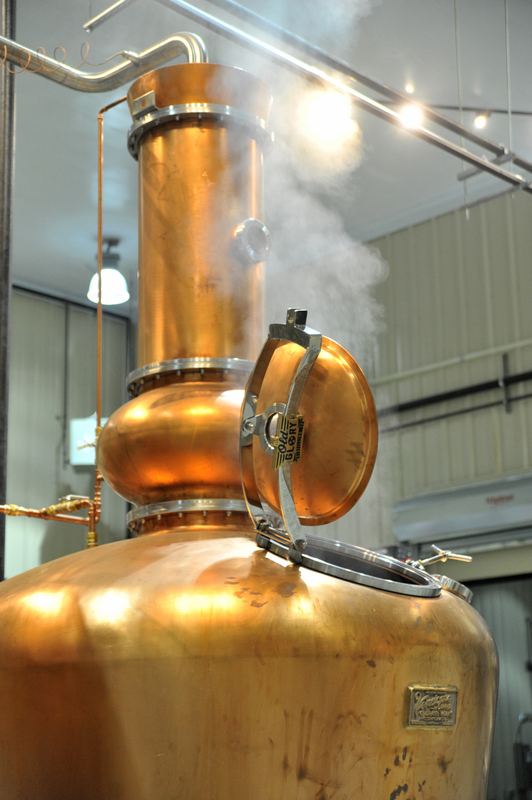 Tours are offered giving you an intimate look at this historic family distillery. 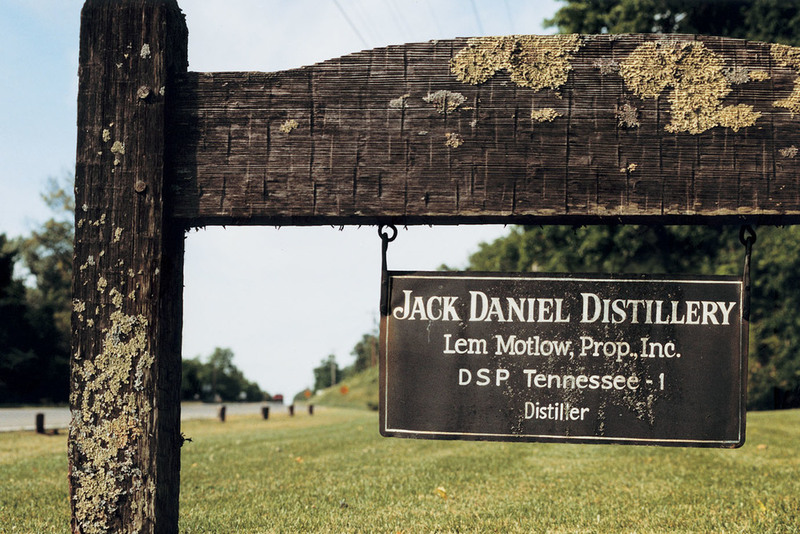 Probably one of the most well known names in spirits, the Jack Daniels brand has created a whole day’s destination. 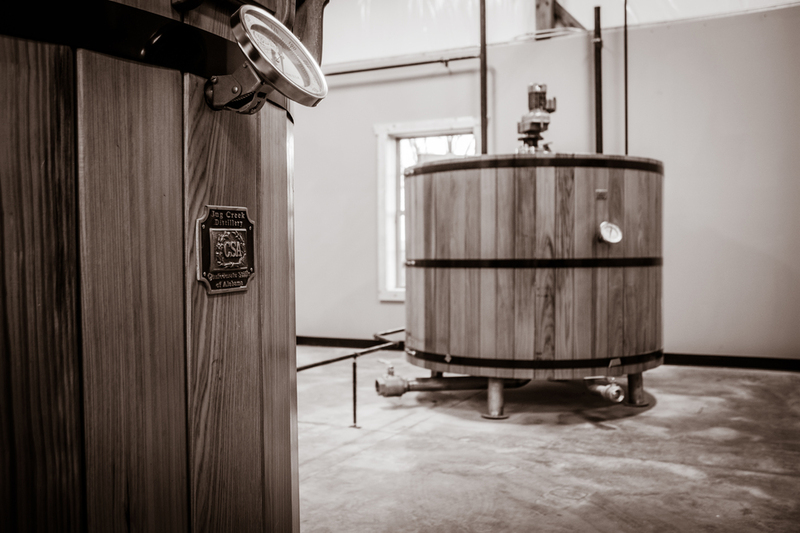 Home to America’s oldest registered distillery and where every drop of Jack is crafted, the Distillery Visitor Center pays homage to Mr. Jack’s time-honored process. 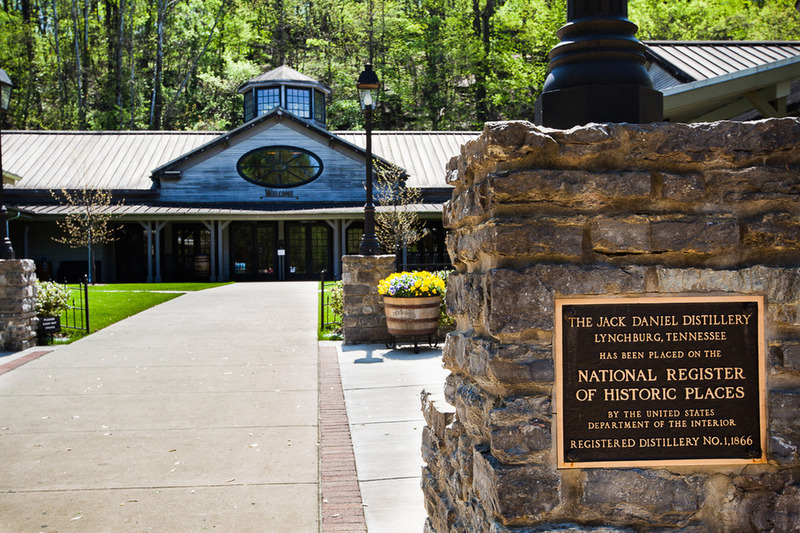 You can take a tour and learn the history of Jack Daniel’s while you stop by the rickyard, the stills, charcoal mellowing, and a barrel house. 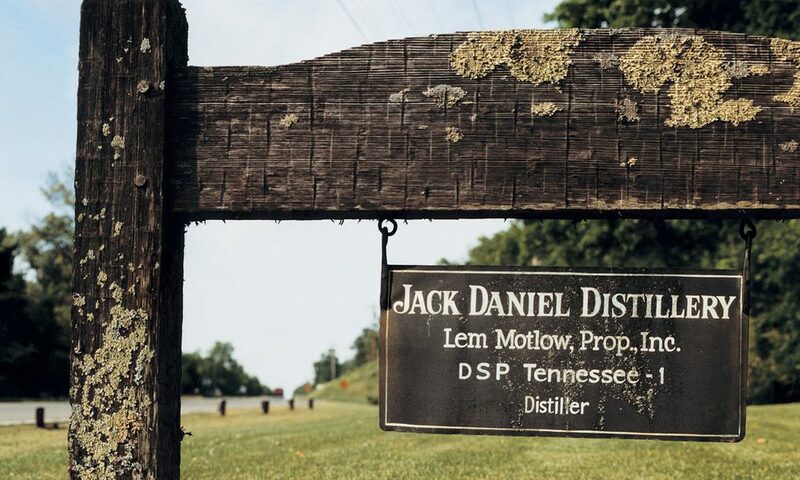 With each stop you learn the science of Jack Daniel’s Tennessee Whiskey. 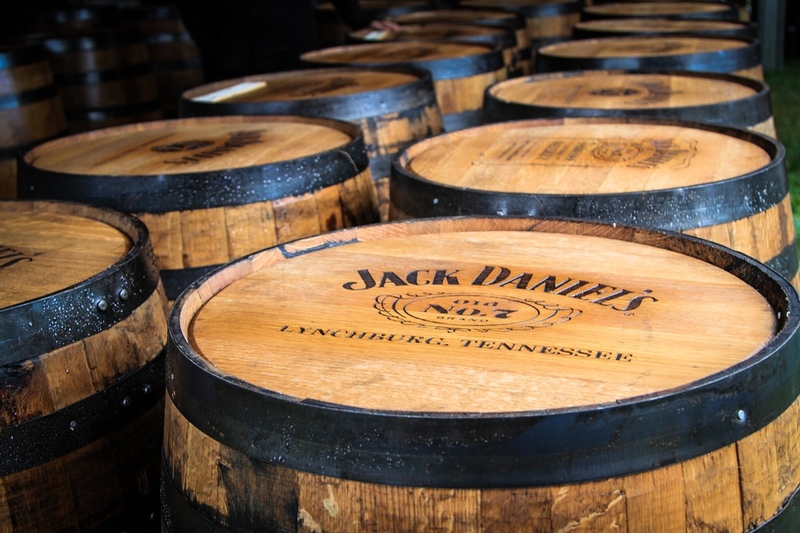 What Makes Tennessee Whiskey So Special? 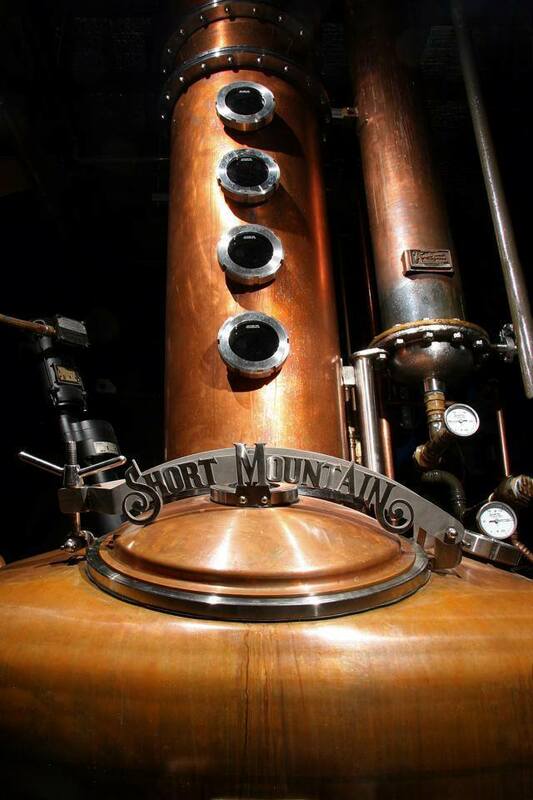 Whiskey, including Tennessee Whiskey, is any distilled spirit made from a fermented mash made of grain. 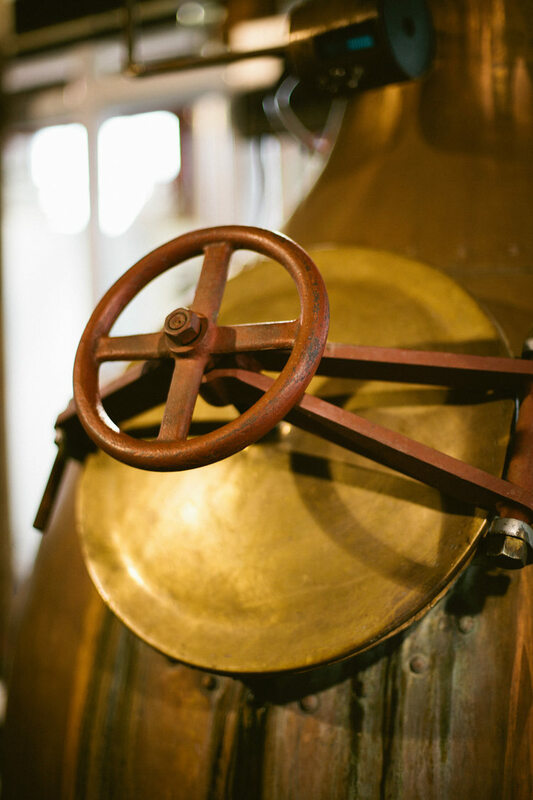 The four primary steps to make whiskey are mashing, fermenting, distilling, and aging. 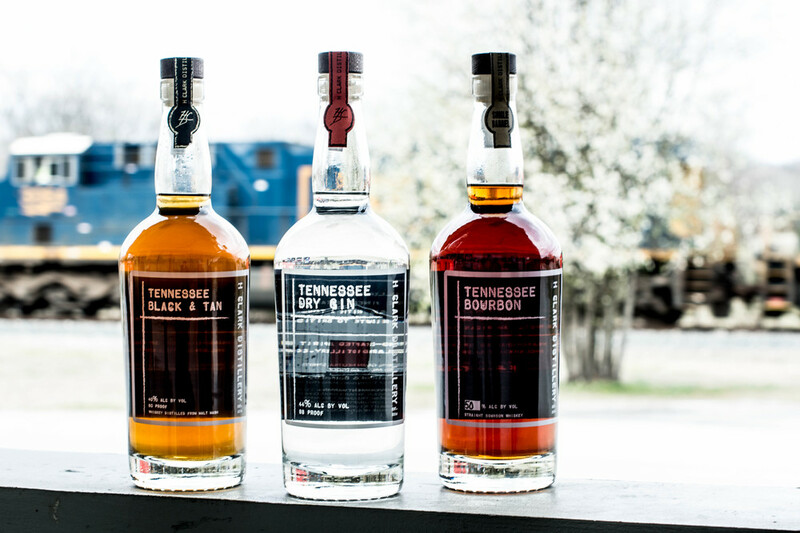 Grain combinations vary but Tennessee Whiskey must be at least 51% corn. The grains are ground into a meal, mixed with water, and cooked until the starches have converted into sugars. This process creates a mash that is mixed with yeast, which then converts the sugars into alcohol. 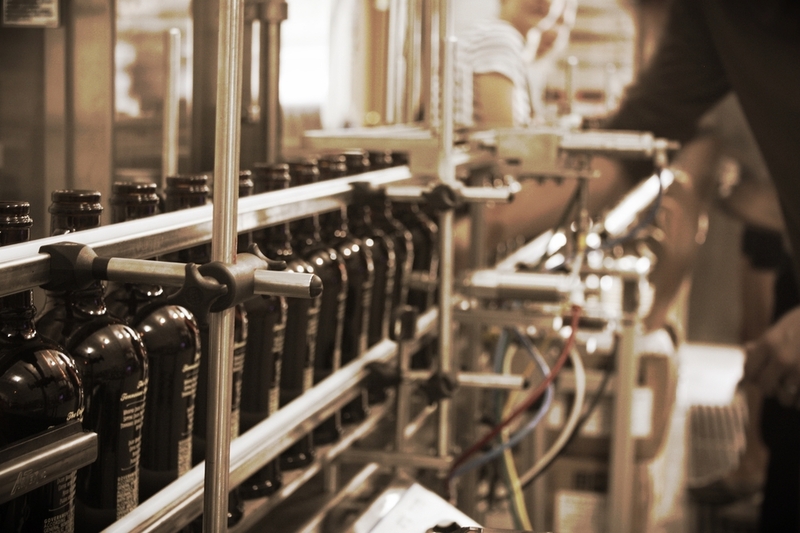 The fermented mash product is beer which is then pumped into a still and heated up. This is where evaporation and steam condensation allows the alcohol to separate from the water and grain byproducts. 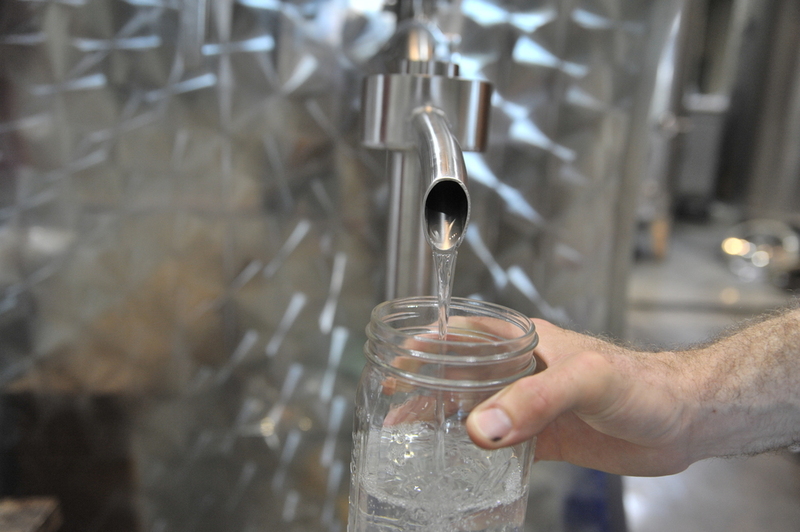 The distilled spirit is then aged in an oak container to become whiskey. Tennessee Whiskey goes a step farther! 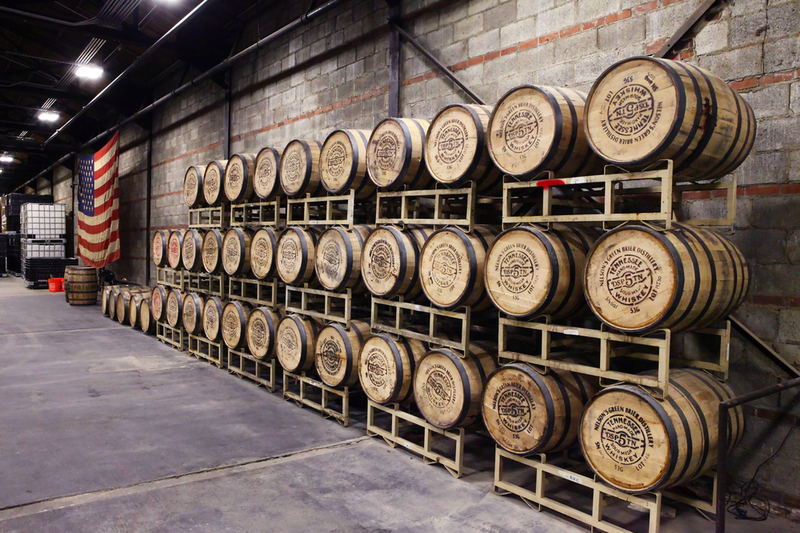 It requires that the spirits must first be filtered through sugar maple charcoal and then aged in new, charred, white oak barrels to become Tennessee Whiskey. 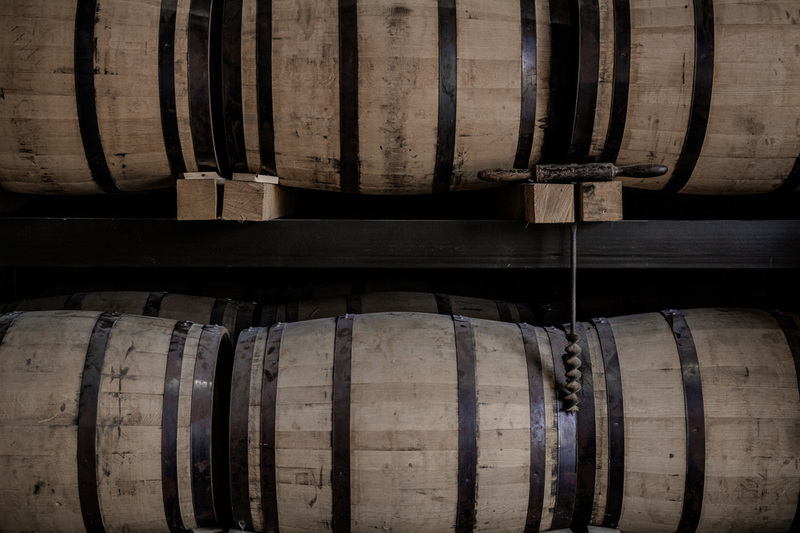 The aging process refines the whiskey and gives it all of its color! 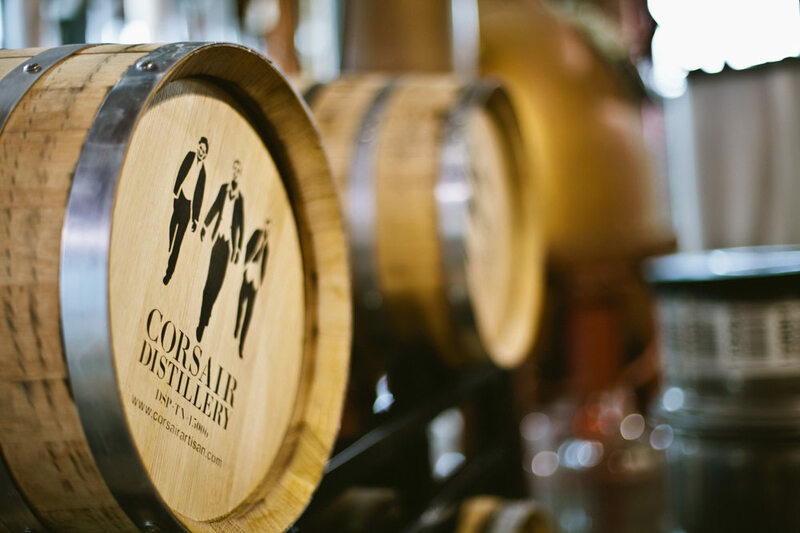 Take your time along the Tennessee Whiskey Trail. Stop and meet some locals while you enjoy some delicious soul food. 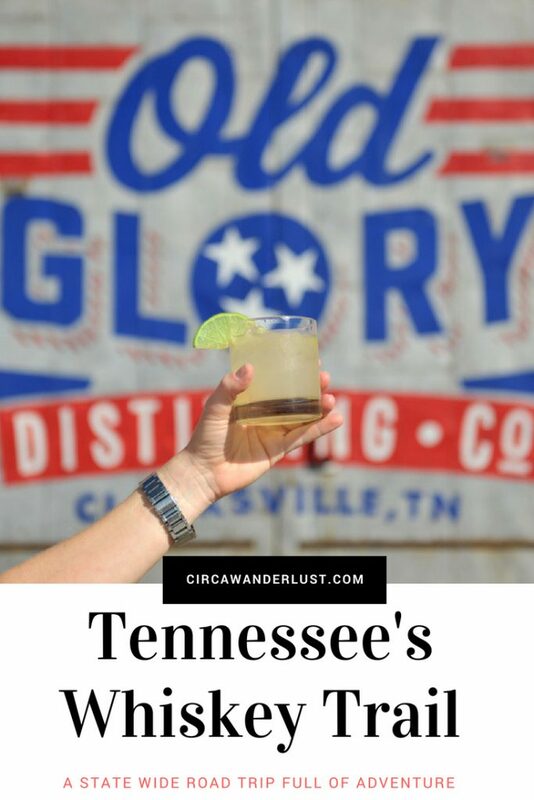 Explore adorable small towns peppered with antique shops and vintage store finds… Adventure is waiting for you on the Tennessee Whiskey Trail! The Best Ever Stranger Things Gift Guide!